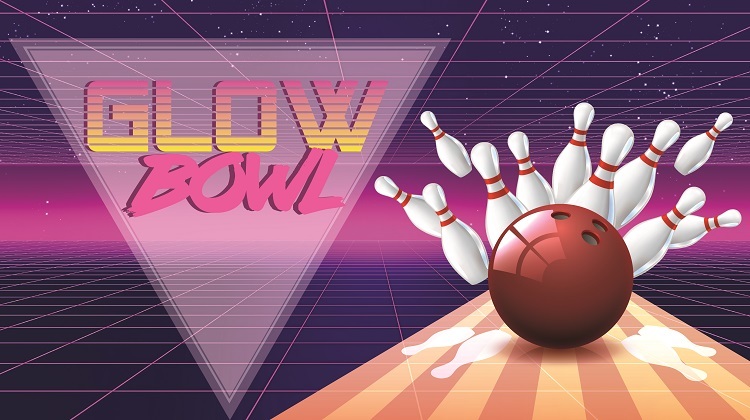 Date: Sep 15 2018, 6 p.m. - 10 p.m.
Brighten your night with glow-in-the-dark bowling. The lights go out and the pins light up every Saturday night at Strikers Bowling Center. Bowl and dance the night away to your favorite music.